You are only as successful as the leads you generate. It used to take 80 conversations to make a sale—that was 5 years ago. Now, talking to 49.5 people, from my research, will get you 1 sale. So the bottom line is, the more leads you get, the more sales you make. Whether you consider leads “good” or “bad” isn’t what we are talking about here, what we are talking about here is volume. 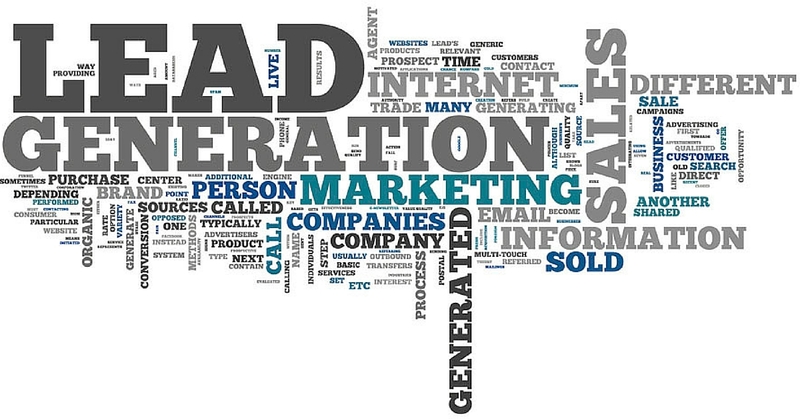 How do you increase your lead generation? Years ago I was listening to a newscast and they interviewed these young fisherman. They were struggling because another group of people were showing up and taking all of the fish, leaving them none. Think of the fish like leads. It was a very have versus have-not moment. This allowed them to literally gobble up ALL of the fish, while everyone else continued to toss small lines and nets off of boats. The metaphor is obvious—cast a larger net. 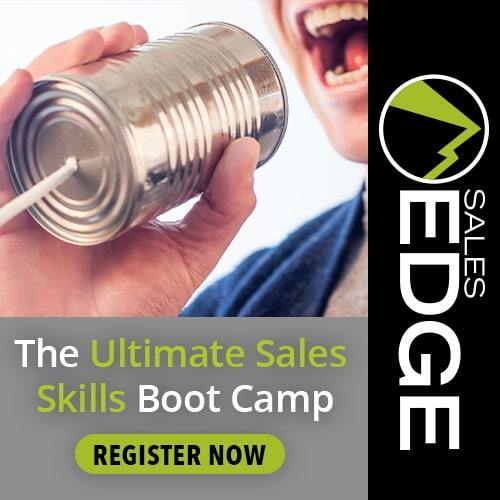 Anyone in the lead generation game, or the sales business, knows that the bigger your funnel the more opportunity comes to you to find the perfect clients you want to work with. How many of these lead generation sources are you currently working? How many are you working well and maximizing every opportunity? But you can do so much more with marketing and lead generation innovation. In your marketplace and your area are you casting a large enough net? The lesson here is simply this, if you want to separate yourself from the competition, if you want to truly have your ambitious drive take-over and dominate your marketplace, you’ve got to cast a larger net. 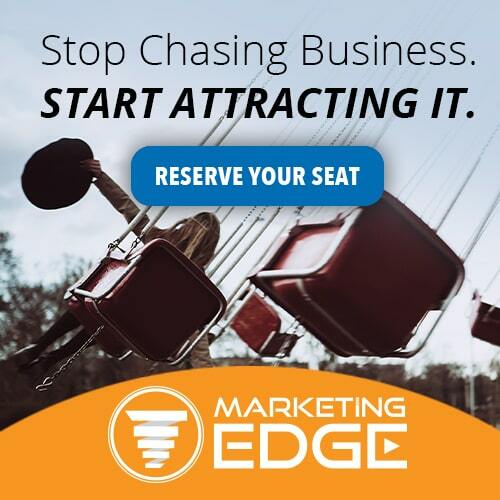 Stop right now and ask yourself: what three things will I do more of, more consistently, or start doing, or maybe just improve upon to make sure that you’re getting the number of listing appointments you want, the number of high quality buyer leads you want, so ultimately you make the money that you desire? I’m going to make a bold statement. I think you should be in the top 1%. I don’t care if you’re in Normal, Illinois or New York City—someone will be making seven figures—I think it should be you. Work through the fear and get to a state of power. 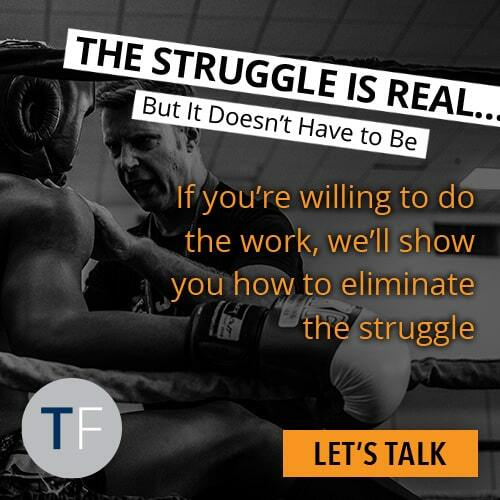 My team and I also do free coaching consultations, which you can access by clicking here or by calling toll free at 888.866.3377. 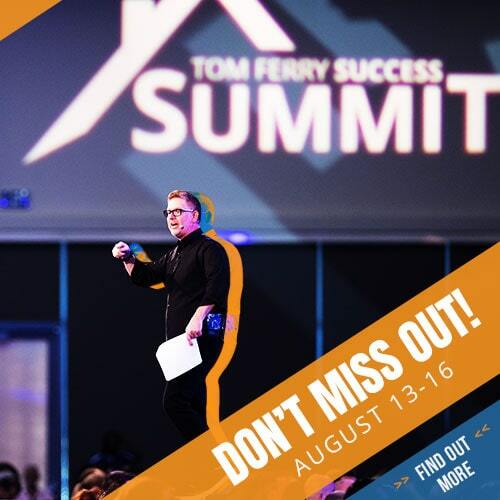 And we want you to join us at the Success Summit, Aug. 16-19 in Vegas where we’ll be covering lead generation, conversion, sales skills and much much more!